Iulia Vantur, Now A Singer, Has 'Bollywood Mainstream Voice.' Who Knew? Iulia Vantur, who is rumoured to be dating Salman Khan said, "The Khan family is so beautiful. 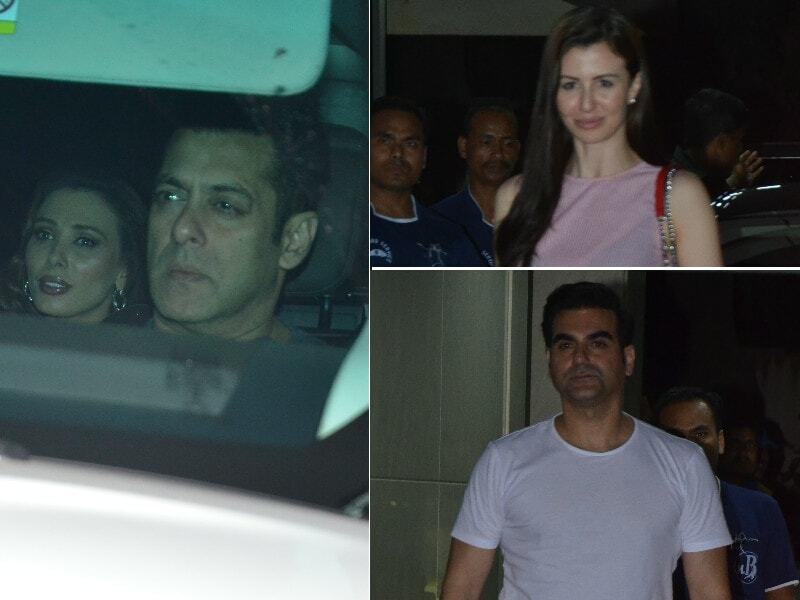 I really admire them"
Salman Khan and Iulia Vantur were spotted arriving together at a house party hosted by Sohail Khan on Sunday evening. Kareena Kapooor attended the Swasth Immunised India Campaign event on Thursday in Mumbai. Kareena made a chic statement in an all-black pantsuit.